Azura is proud to provide our clients the NEOCUTIS line of professional skin care products. Sign up for the NEOCUTIS Swiss Rewards program today to enhance your NEOCUTIS experience! 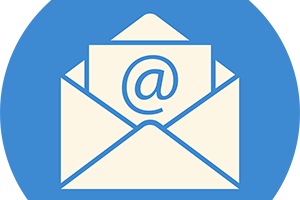 Earn and redeem points on qualifying NEOCUTIS products, view your points balance, receive new product notifications, and more, at the touch of your fingertips! Download the free NEOCUTIS Swiss Rewards App for your iPhone, Android, or other available devices before visiting Azura and then everytime you purchase a qualifying NEOCUTIS product we will have you scan the appropriate QR codes to load the rewards points into your account. It’s that simple! Ready to feel good about looking your best? Sign up for ASPIRE Galderma Rewards and get supported and rewarded at every point in your facial aesthetic journey. Enjoy exclusive rewards, bonuses, and discounts. Plus, the longer you’re a member, the better it gets! It is free to join and you will get rewarded right away! You’ll receive an instant $20 treatment certificate when you sign up, plus access to exclusive perks and discounts on treatments you love. You will also have the opportunity to start raising your status level for even more rewards. Ready to start saving on treatments such as BOTOX, LATISSE®, KYBELLA®, JUVÉDERM®, and more? Sign up for Brilliant Distinctions® to start receiving points and special offers just for being a member. 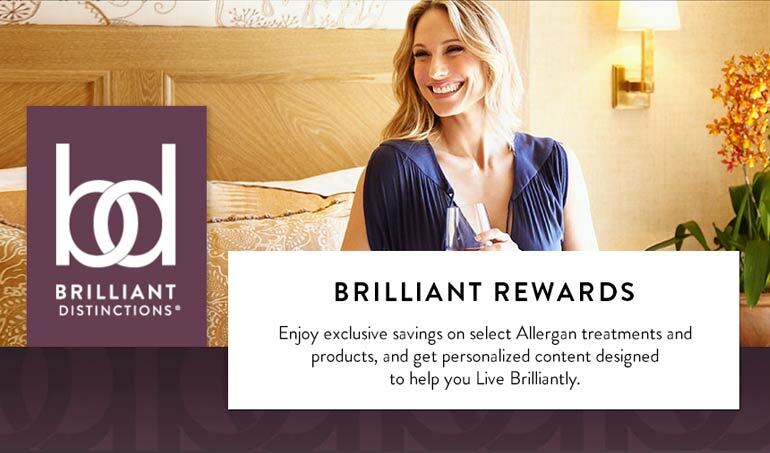 You can then use your points to save money on participating Brilliant Distinctions® treatments and product purchases at Azura. With three membership tiers, the more you earn, the more you save!